Whether you have a stand-alone coat rack or one that hangs on a wall, there are all sorts of uses for these handy hooks. 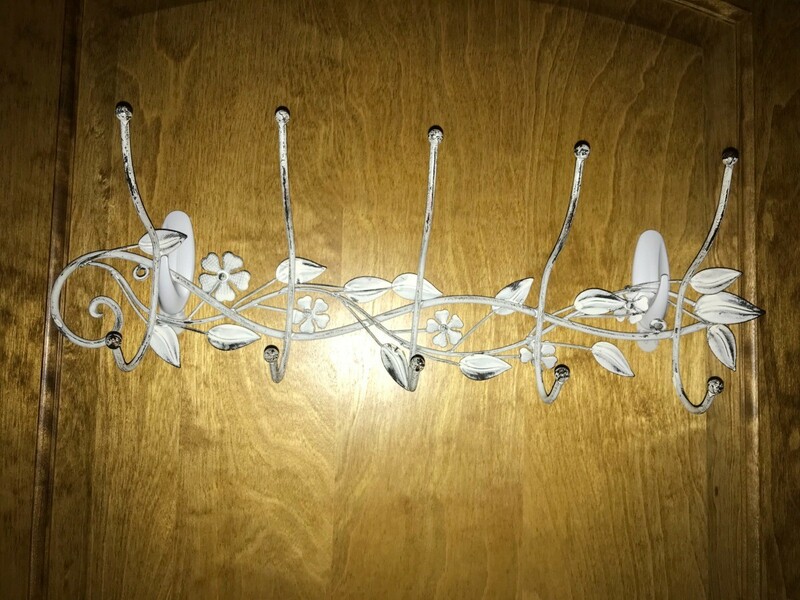 This guide contains information about using a coat rack. 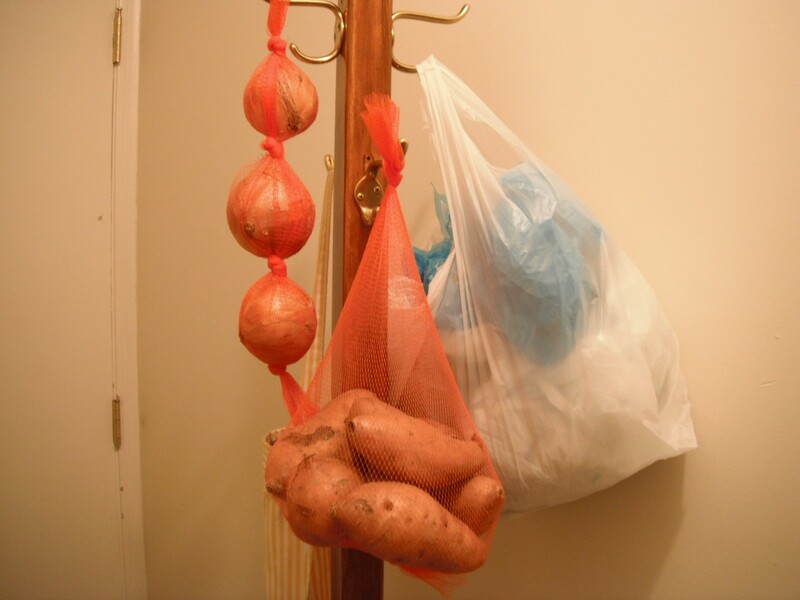 The hall coat rack was not serving much purpose after I removed the coats so I started using it to hang onions, potatoes, plastic bags and my apron. 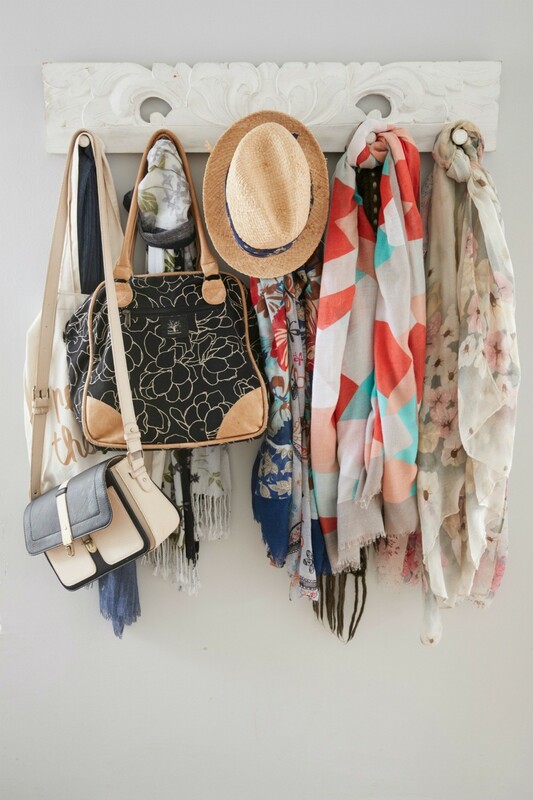 Instead of putting screws in your wall or door, use Command strips to hang coat racks. Typically if you put them on drywall they are more likely to tear the wall so it works best to apply them to a door. 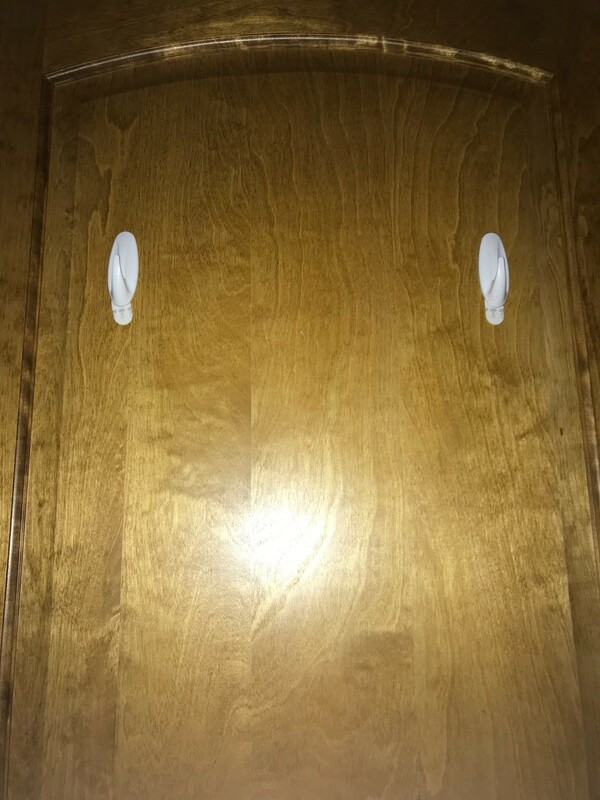 You will simply need some Command strips and hooks and your chosen coat rack.